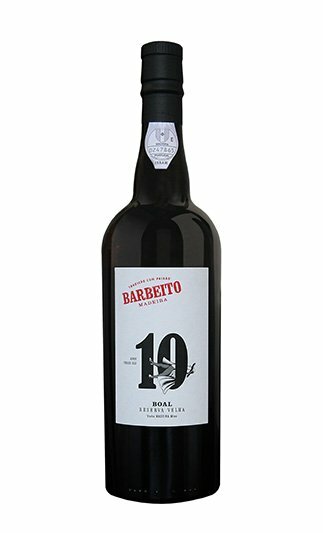 This Boal aged in French oak casks for over 10 years by the Canteiro method. 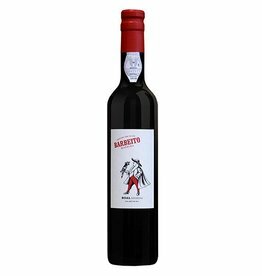 For this blend wines were selected from Barbeito's warehouses with stable temperatures year round that originate a very well balanced wine in sugar and acidity. Notes of fruit in syrup, woody and a honey aroma. Soft and sweet mingling with excellent acidity. 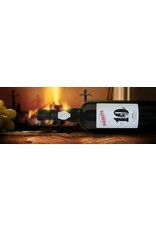 Excellent as digestive, Christmas pudding, Foie- gras, chocolate, crystallized fruits and cheese."